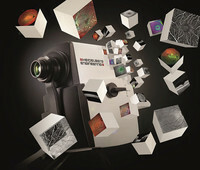 SPECTRALIS: the upgradeable, multimodality imaging platform. Training: on-site, online and scheduled courses at our Academy training facility. Marketing: materials that promote the benefits of the 4D HD Eye Health Check. Technical support: full service & support that gives you complete peace of mind. Business Academy: expert advice that helps you to maximise return on investment and grow your business. Connectivity: view patient images practically anywhere in the practice. Financing: flexible solutions to suit your individual needs. SPECTRALIS is an upgradeable imaging platform that provides you with the high quality images you need to make confident referrals. As your confidence grows and as new technology becomes available, you can simply add new imaging modalities to your SPECTRALIS, which provide additional information to enhance your clinical decisions and position you perfectly to take advantage of community shared care opportunities in the future. 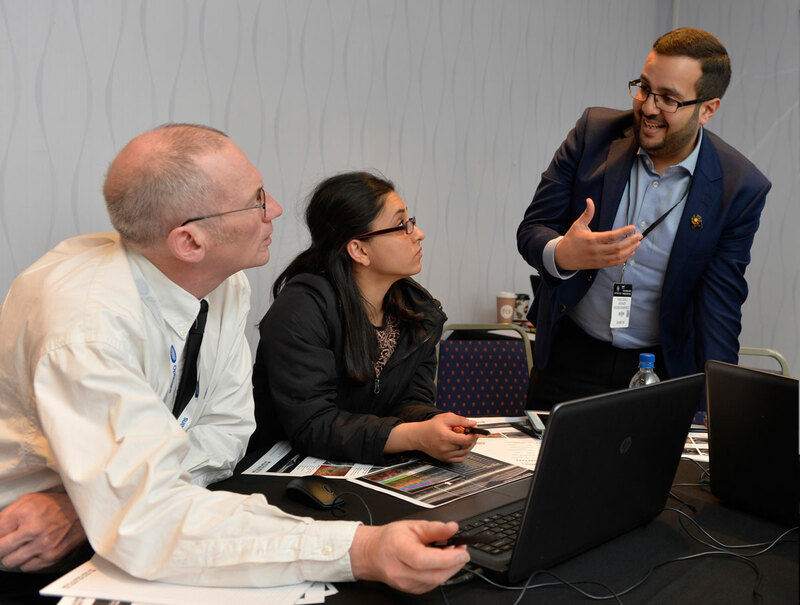 Every SPECTRALIS purchase includes comprehensive operator and image interpretation training in the comfort of your own practice to ensure you have the skills you need to acquire stunning images and make clinical decisions with confidence. Our online accreditation helps to reinforce both clinical and imaging skills at a pace right for each individual. SPECTRALIS owners have access to a huge number of online resources in our Business Lounge and regular courses, run from our dedicated training centre in Hemel Hempstead. A dedicated helpdesk, remote diagnostics, extended warranties and preventative maintenance contracts enable you to get on and enjoy using your SPECTRALIS with the complete peace of mind that your investment is protected. 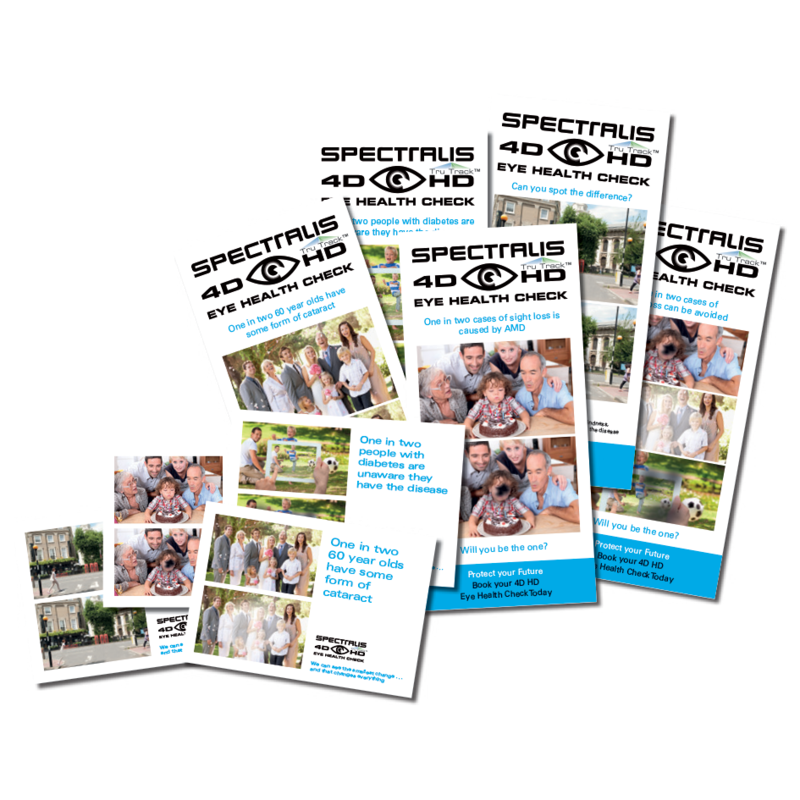 A comprehensive marketing campaign will be provided to you to help educate your patients about the advantages of a SPECTRALIS eye health check. Front of house staff will receive training to ensure the whole practice is excited about the new technology and feels confident discussing the benefits of the eye health check with patients. Heidelberg Eye Explorer, or HEYEX, is the heart of all Heidelberg Engineering instruments. Your dedicated Implementation Manager will install and network your SPECTRALIS, so that you can review images nearly anywhere in the practice without compromising on tools or image quality. Long term: low monthly payments and low interest over 7 years with the flexibility of a master lease to build your SPECTRALIS, upgrading it over the term. Low rate: low interest across the whole term to minimise your capital investment. Low start: lincredibly low repayments for the first 12 months, to give you time to build your practice and your confidence. *Subject to Status. T & C’s apply. All Prices "+ VAT". Monthly cost on a 7 year lease agreement. First monthly payment of £742.73 (Inc. £150 Fee) followed by 83 monthly payments of £592.73 by Direct Debit. Heidelberg will pass title to you at the end of term or you may return the equipment. Heidelberg Engineering Ltd is an Introducer Authorised Representative of Snowbird Finance Ltd who are Authorised and Regulated by the Financial Conduct Authority. 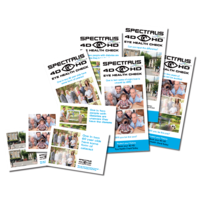 Download the SPECTRALIS Connect Benefits Brochure to read more about the wide ranging benefits you will have access to as a SPECTRALIS owner.